Learn how to share the backcountry with bears. Moskowitz's expert tips will be accompanied by beer and berries. Don't miss this free event! Washington’s North Cascades are home to thousands of black bears and fewer than twenty grizzly bears. Knowing how to play safe in bear country is as important as bringing a first aid kit and appropriate clothing for your adventure. As omnivores, black bears and grizzlies are more opportunistic when searching for food than carnivores, which means they're more attracted to fragrant human items like food, toothpaste, and trash. This means you need to practice safe travel in bear country. Many methods are commonplace like hiking in groups and properly disposing of trash. Others may be less known or understood like bear spray and bear-resistant food containers. To learn all this and more, join David Moskowitz on June 29 at The Mountaineers' Seattle Program Center. Attendance is free! 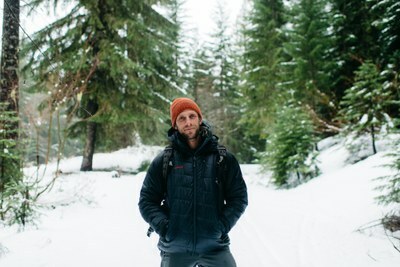 David’s work as a biologist, photographer, author, and mountaineering and tracking instructor have brought him into close quarters with large mammals across the Pacific Northwest, Alaska, the Canadian Rockies and central Europe. 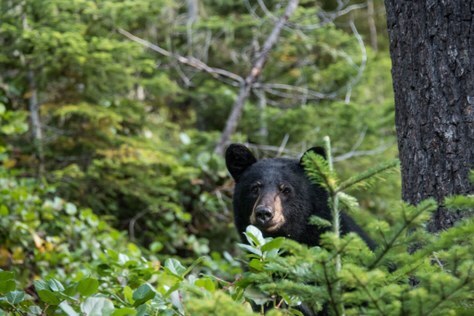 Staff from Western Wildlife Outreach, Conservation Northwest, and the North Cascades National Park will also be on hand to answer questions and provide information about living and recreating in bear country.